With Pala Presents, we offer selections from the library of Pala International’s Bill Larson, who shares with us some of the wealth of information in the realm of gems and gemology. 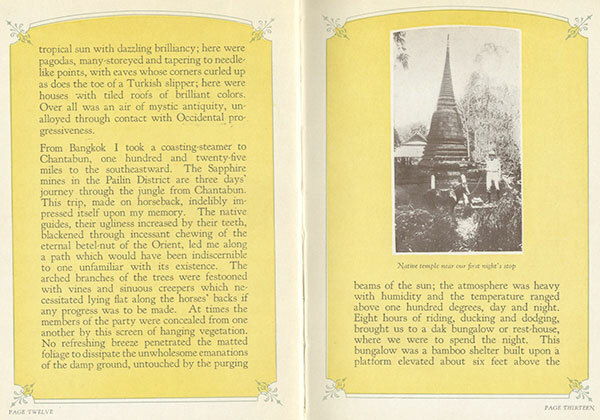 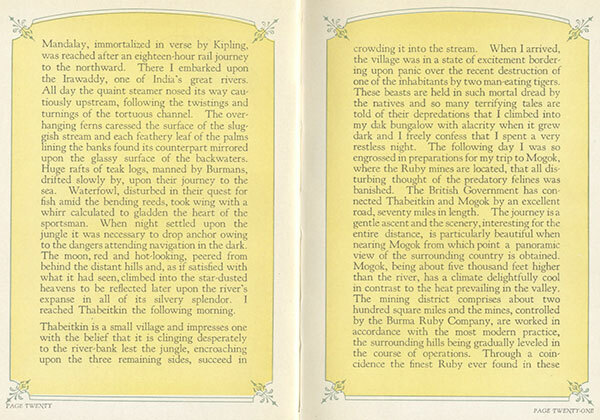 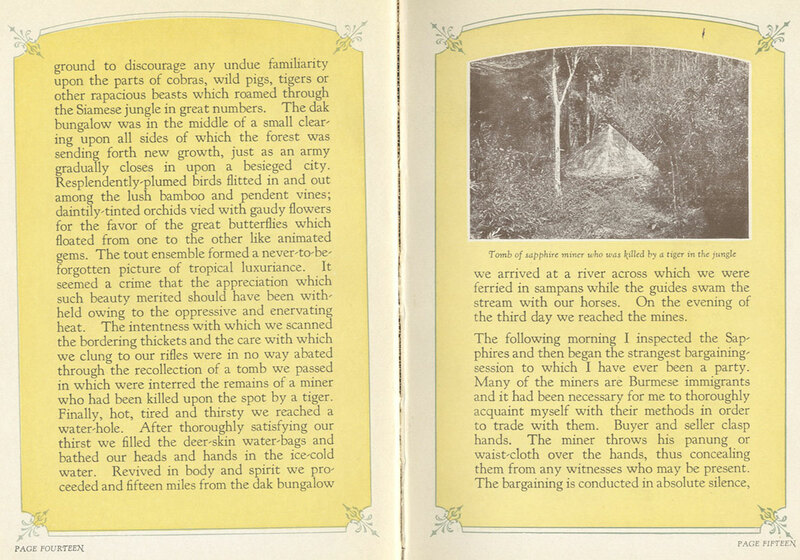 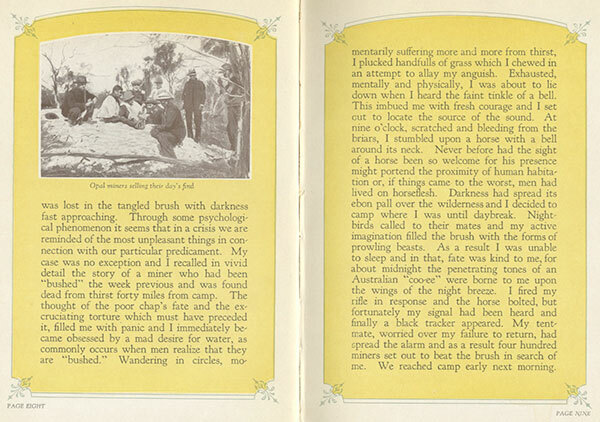 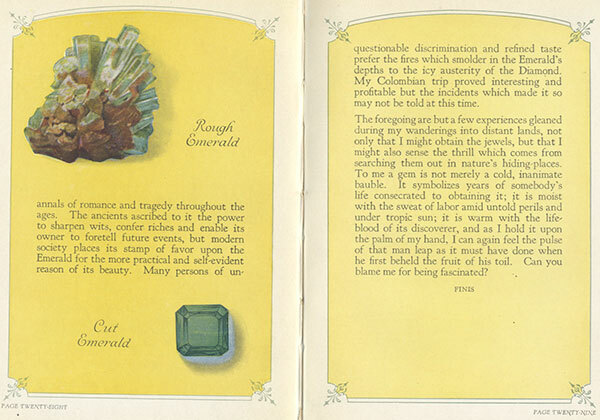 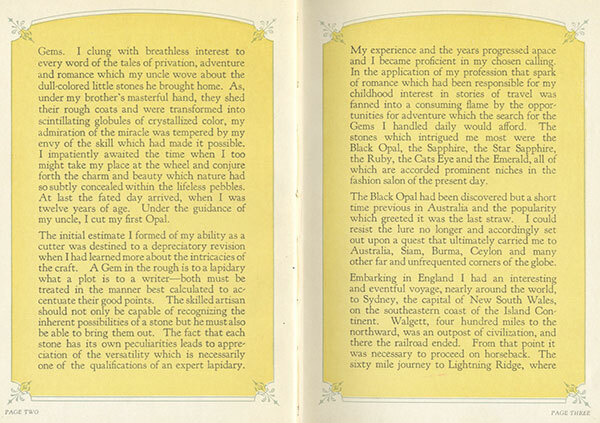 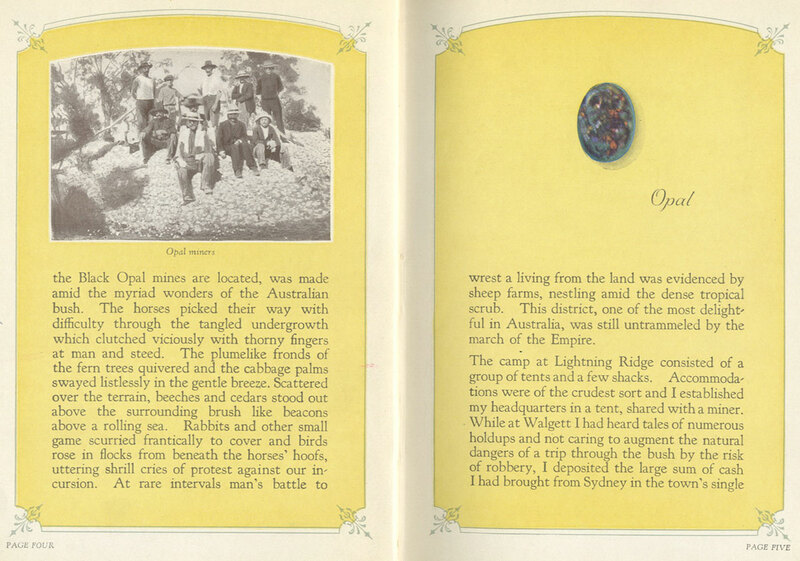 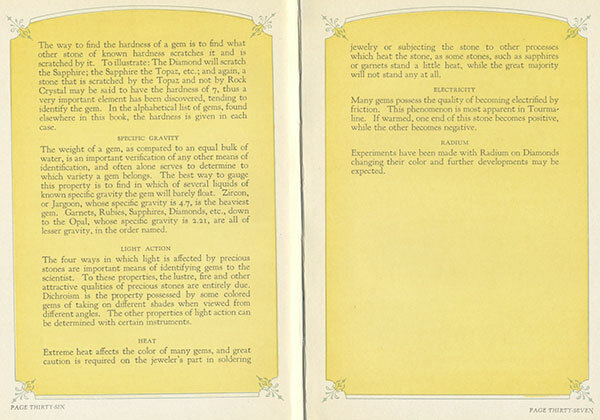 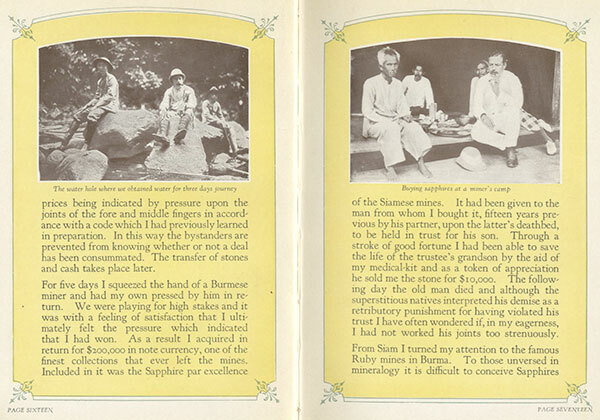 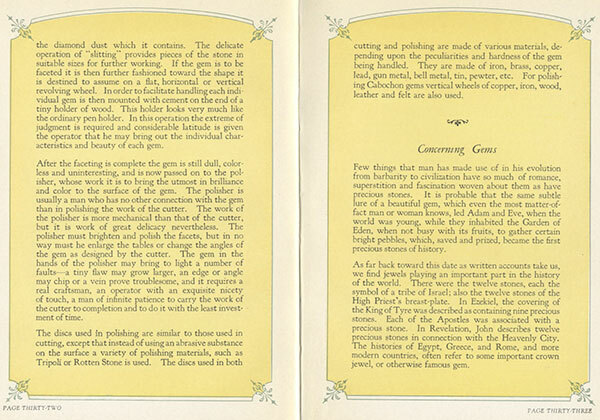 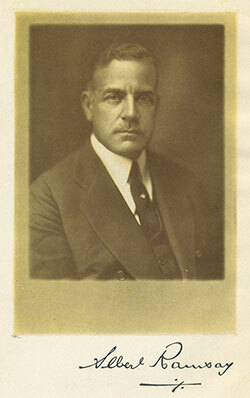 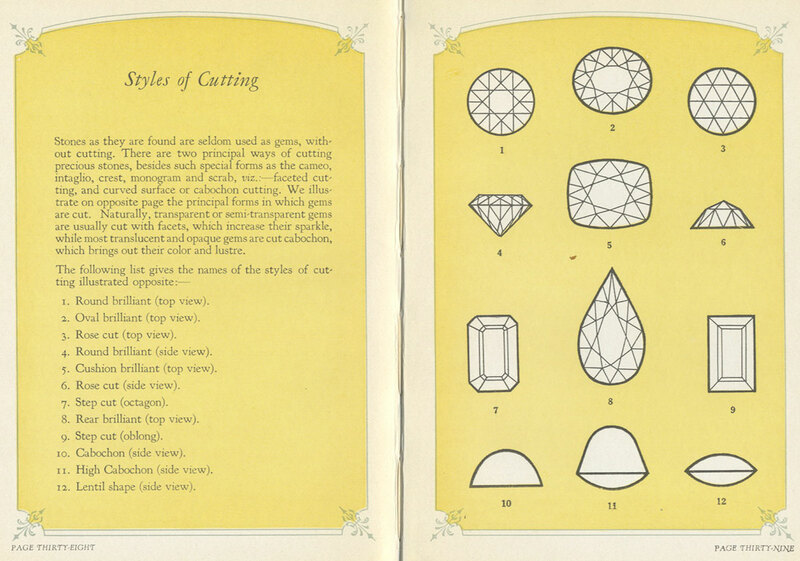 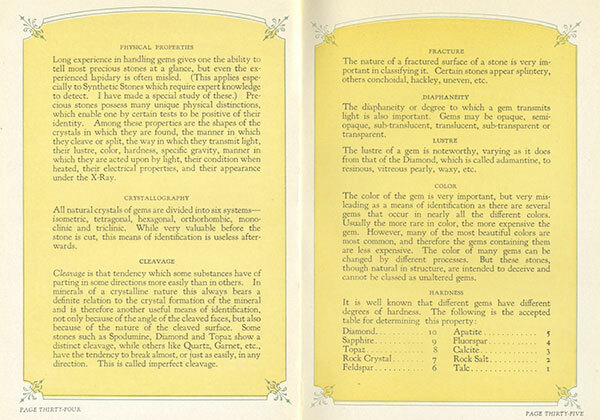 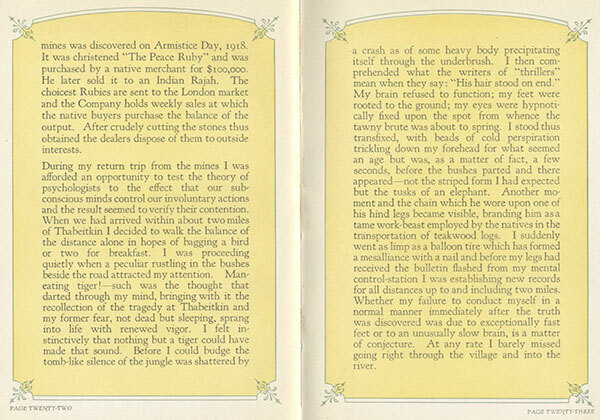 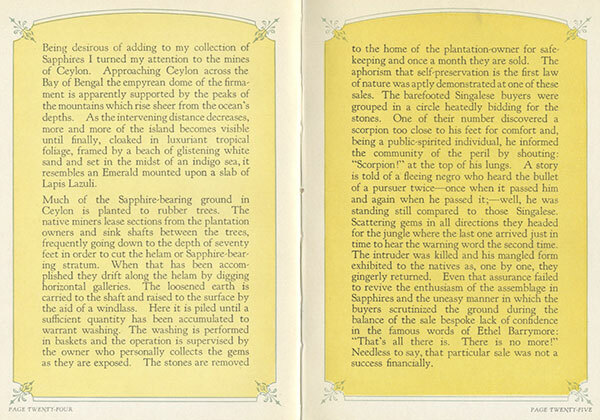 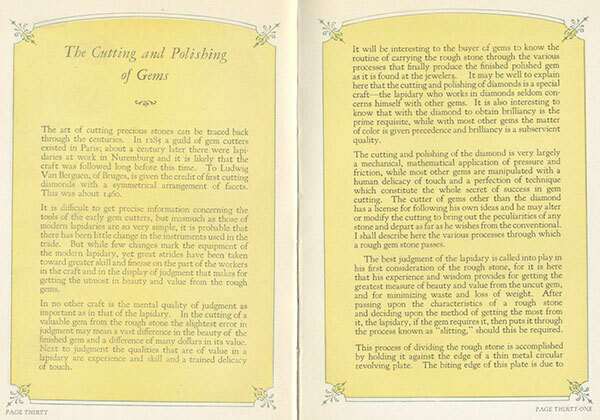 The following text, In Search of the Precious Stone, was published privately by Albert Ramsay in 1925. 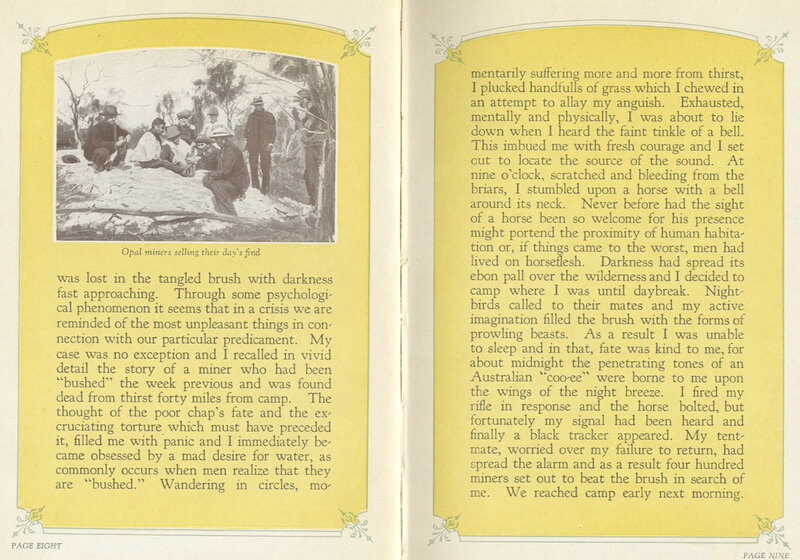 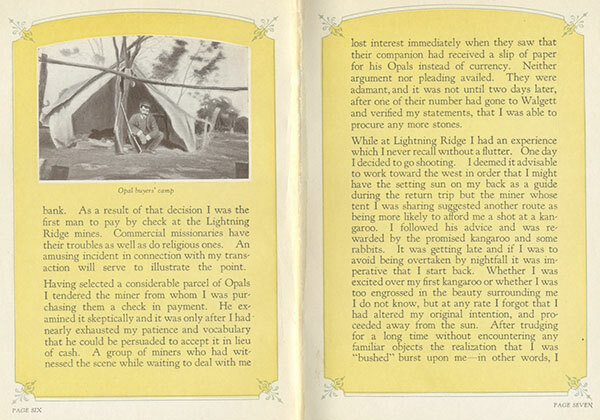 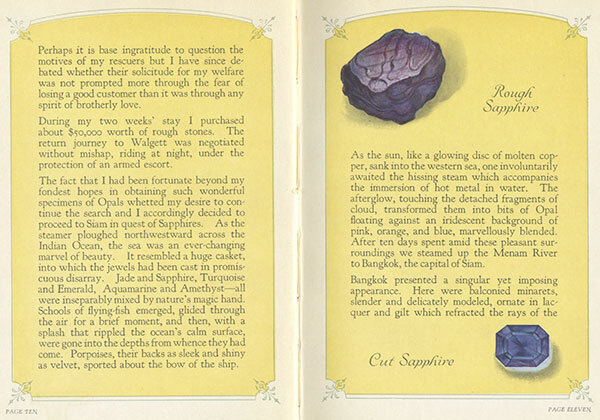 Given its illustrations and artful layout, we offer this in facsimile form. 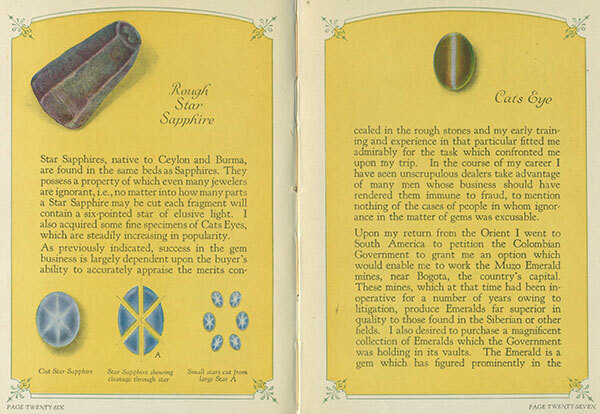 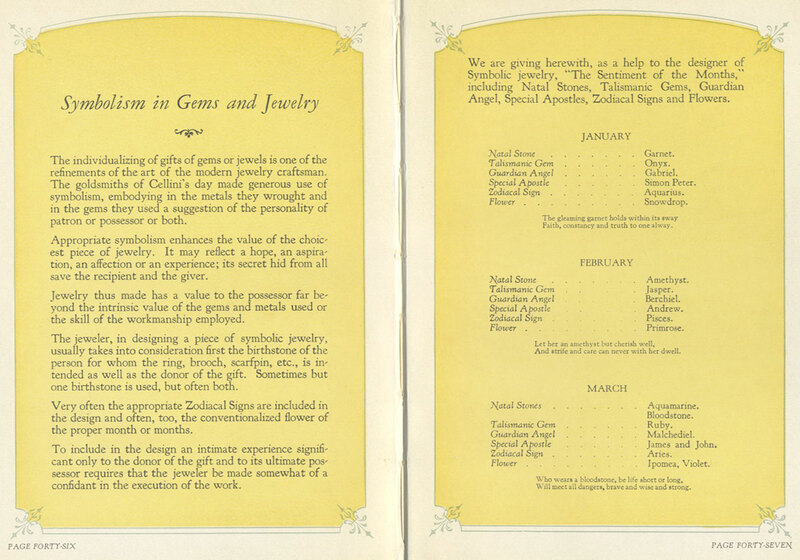 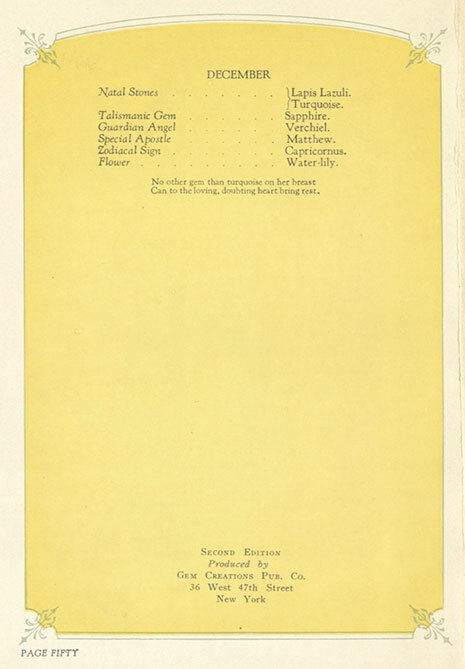 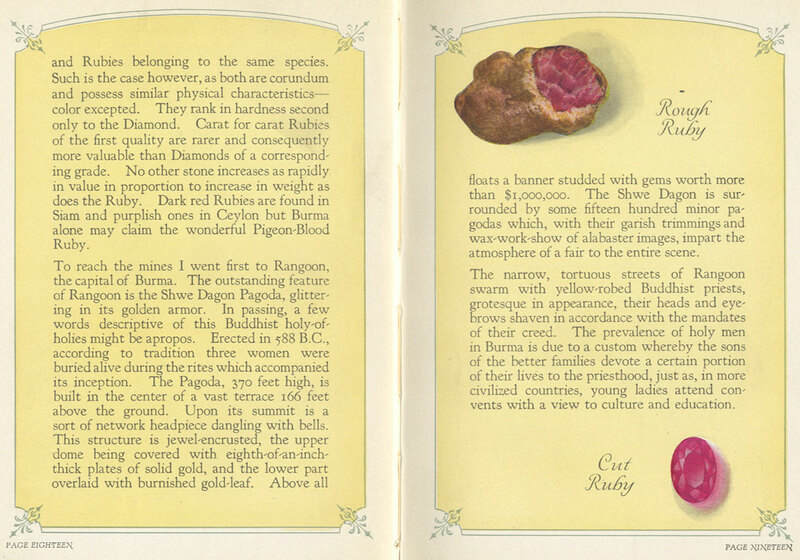 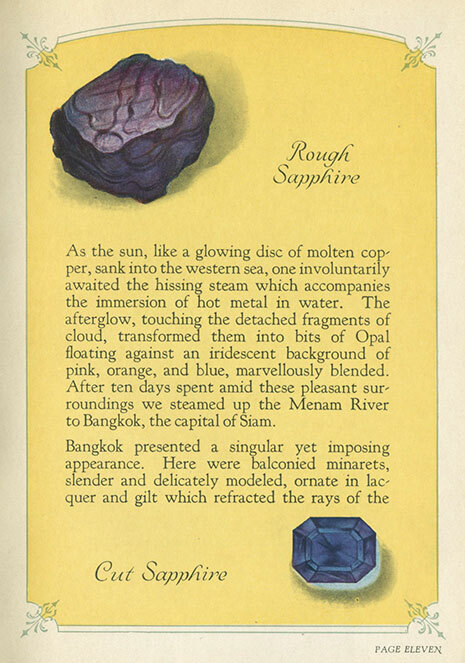 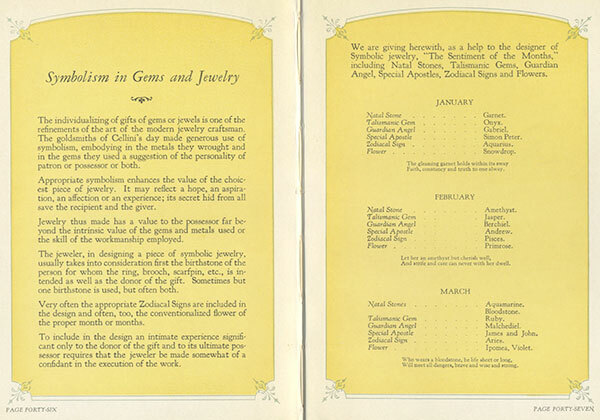 Albert Ramsay is perhaps best remembered for having purchased and then cut the rough Mogok sapphire known as Gem of the Jungle a few years after the present work was written. 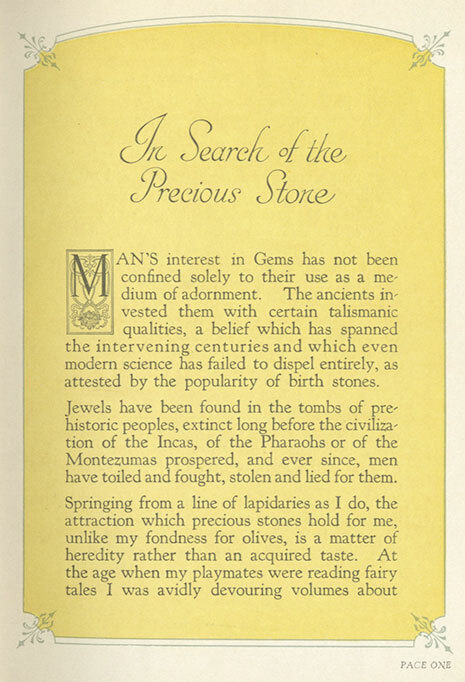 According to Richard W. Hughes (with U Hla Win, Journal of Gemmology, 24:8, Oct. 1995, 551–561), drawing on contemporary sources, the rough was water-worn, doubly-terminated pyramid that weighed 959 carats. 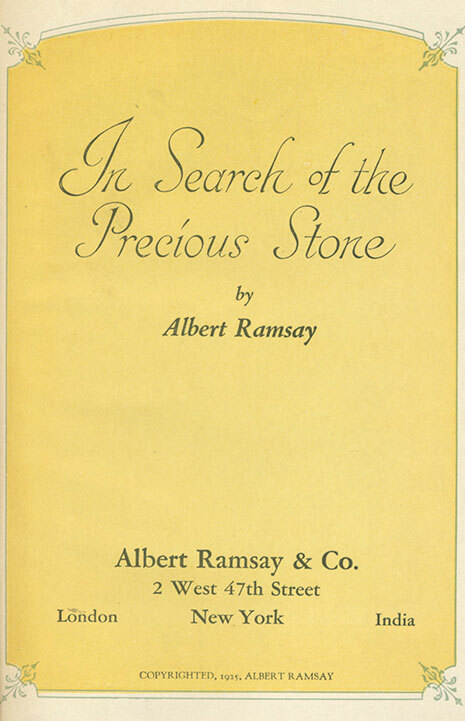 Ramsay acquired it for about £13,000 and cut it into nine stones ranging from 66.53 to 4.39 carats. 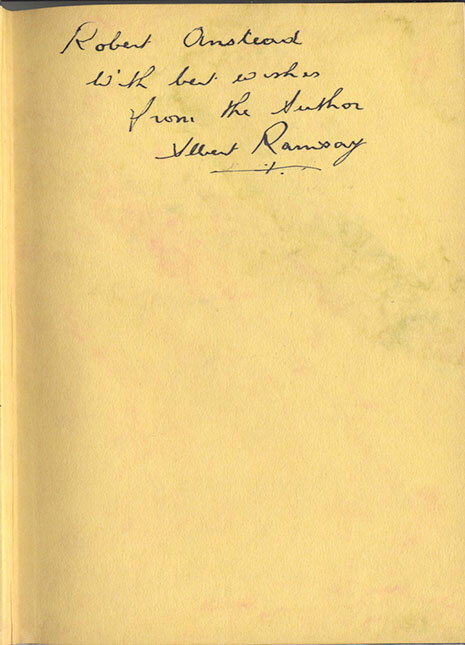 The copy of Ramsay’s book in Bill Larson’s collection is inscribed to Robert Anstead, an importer of luxury goods in Los Angeles. Click on page images with illustrations to enlarge. 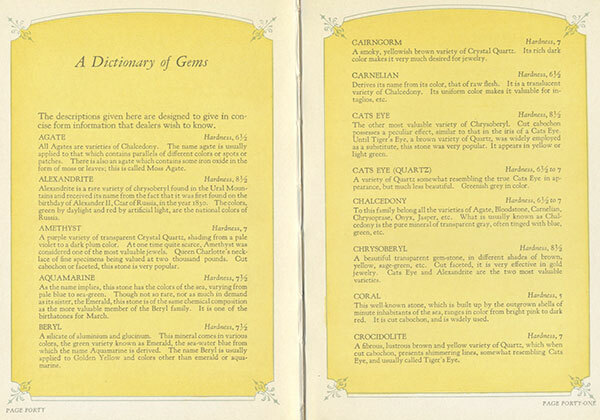 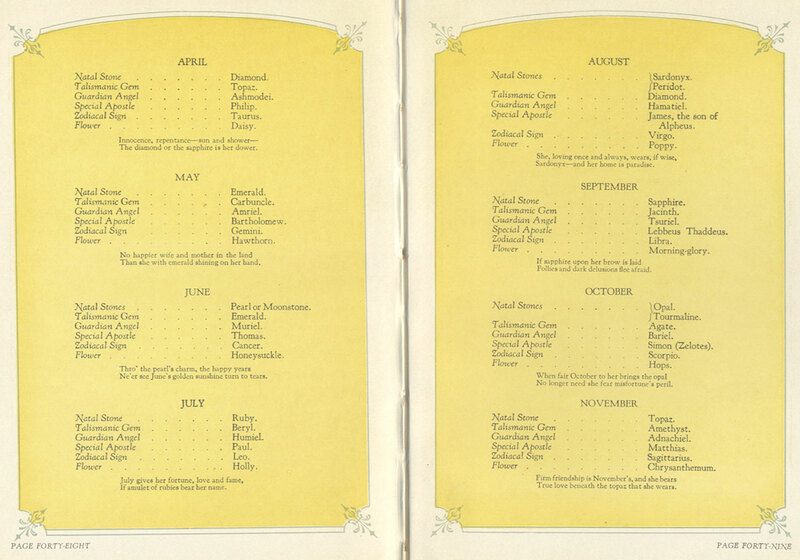 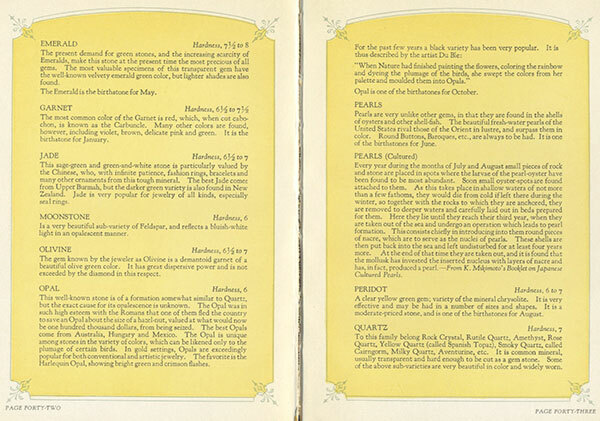 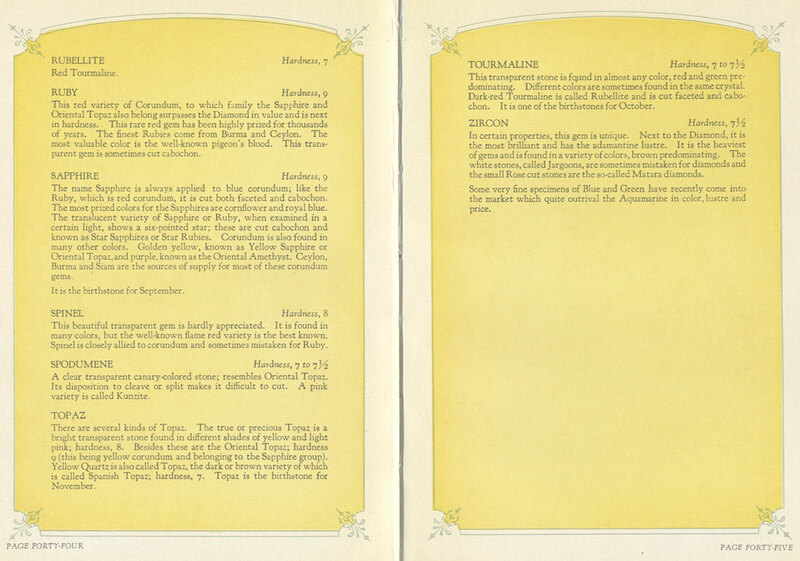 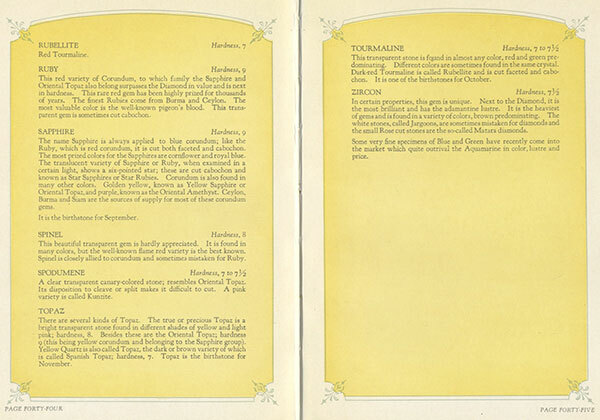 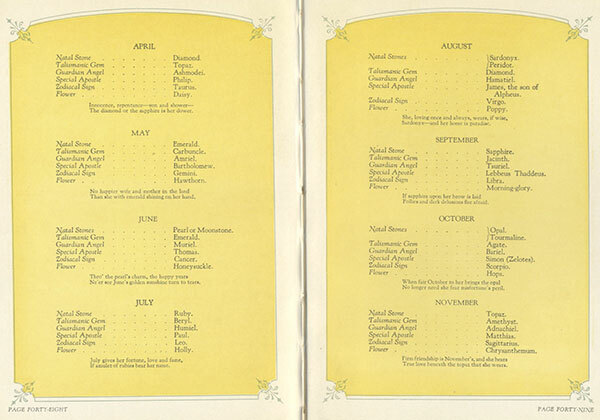 Click on any of the following pages to enlarge.